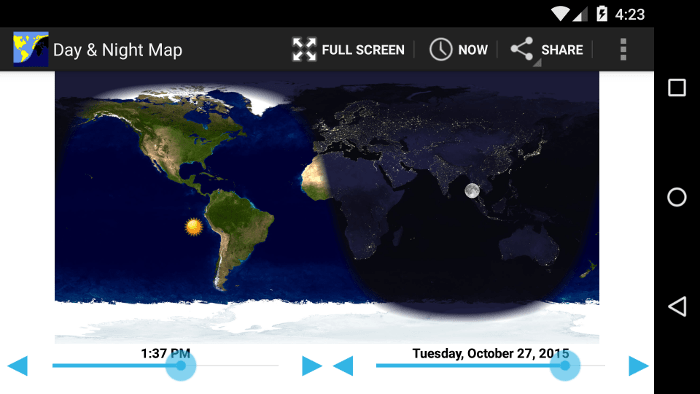 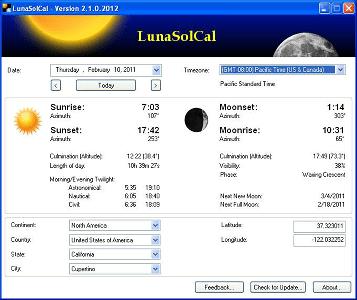 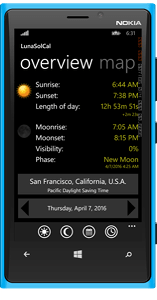 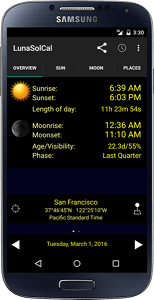 Calculate times of sunrise, sunset, moonrise and moonset for your location at any date. 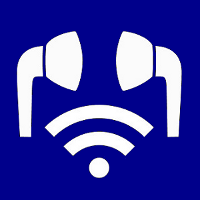 Find, download and enjoy podcasts. 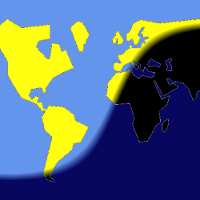 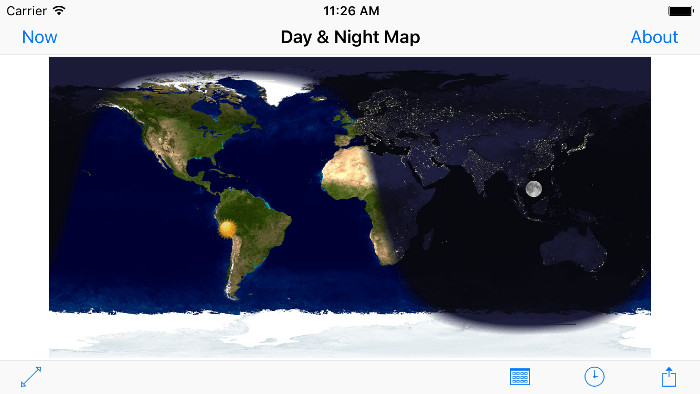 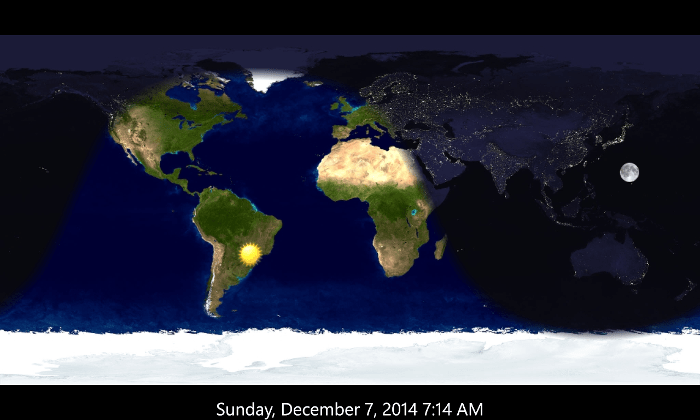 A map of the Earth that shows which parts are in daylight and which are in night. 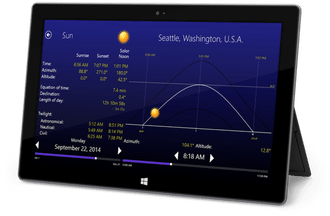 Easy to use screen capture tool for Windows CE devices.